It has been a while since Hozier announced he was taking time out to work on some new material. Ever since, his fans have been waiting, counting down the moments until the singer released new music. Finally, it’s here. On 6 September, Hozier dropped Nina Cried Power featuring four new songs for us to play on repeat. The wait was definitely worth it, and his listeners are reassured that he is one of the best artists that has come out of Ireland in recent years. The first track of the EP is the titular ‘Nina Cried Power’, which Hozier has described as a “thank you note to the spirit of protest” in a recent Billboard interview. Hozier has never shied away from political issues. His eponymous debut album, released in 2014, contained songs like ‘Take Me to Church’, ‘Sedated’ and ‘Cherry Wine’ which also carried political messages and social critique. With this track, Hozier upholds the trend, giving us a protest song. As such, it captures the recent attitudes of Irish youth. The news headlines of recent months reported on numerous protests and rallies. Hozier himself played at the solidarity concert for the Catholic Church abuse survivors during the papal visit. For the past week, housing protests and rallies have been staged around the country, including the Crisis Camp Out in Galway on Tuesday night. The opening line, “It’s not the singing it’s the rising,” is a musical call to action and a solidarity cry. In the songs that follow, Hozier shows off his abilities as a master songwriter, especially in ‘NFWMB’ and ‘Shrike’. Both are love songs, but when we think that at this stage we’ve heard it all, the difference between these two both lyrically and musically reminds us how much the singer has to offer. The imagery that is created in these songs is poetic and would be an achievement of their own when read off a page. But when these lines are combined with the music, it really is a treat. ‘Common Tongue’ is also lyrically rich but this song impresses musically with its upbeat guitar solos making you want to break out jiving. Respect to Hozier as a musician needs to be paid. 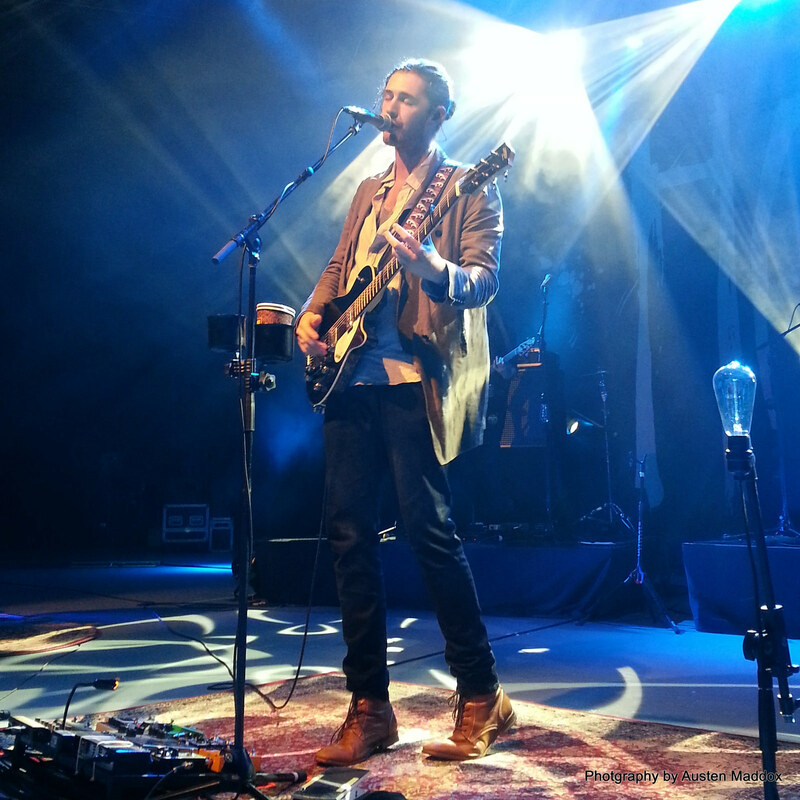 Among so many artists who change their sound based on trends in the music industry, Hozier is a breath of fresh air. In Nina Cried Power, he remains loyal to his fusion of blues, rock and soul to which we were first introduced to in Hozier. He has his own style, which no other artist can offer us. The full – length album has been promised in 2019 and with the coming of this EP we are assured that the wait will be worth it.